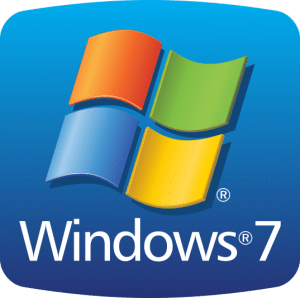 Each type of operating software has different set-up procedures, including Windows 7. The type protocol you chose to use from your VPN will make a difference in setting up PPTP, L2TP and SSTP VPN on Windows 7. Since many of the procedures are similar, so follow the listed steps in order to accomplish a VPN connection. When setting up a VPN on Windows 7, never leave the setting on “Automatic.” You will need to choose PPTP, L2TP or SSTP when setting up or you VPN will connection will not work. You will need information from your VPN provider to complete the set up for PPTP on Windows 7. This means you must have a membership account with a VPN before proceeding any further. You are ready to start using the VPN connection, but you still need to do a few things once connected. In order to connect through you new PPTP VPN service, all you have to do is select connection on the task bar, then select VPN. Follow all the previous steps until you reach the Login Screen step. Once at this step you have to follow these additional steps. You can now start connecting to the Internet through your L2TP VPN provider. Again, all you have to do is follow the previous steps until you get to Login Screen step. Now you must use these steps. Now you can select this connection type from the task bar and click on VPN.